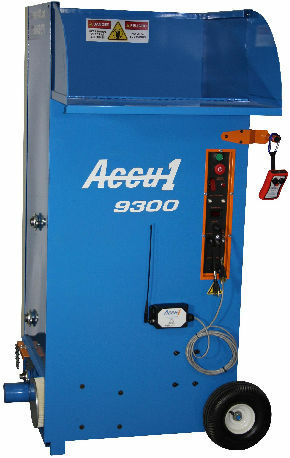 The Accu1 9300 CE is a portable, all fiber, blowing and spraying machine, engineered with the busy contractor in mind. The variable speed blower and adjustable material feed provide powerful, efficient operation with maximum production from a 230 volt, CE compliant machine. 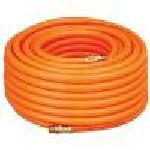 Durable construction and corrosion resistant coating provide long life with minimal maintenance. Transformer, 240 V / 24 V North Full Mask Respirator Solution Hose, 300 psi x 100' Adjustable Stilts 24" x 40"